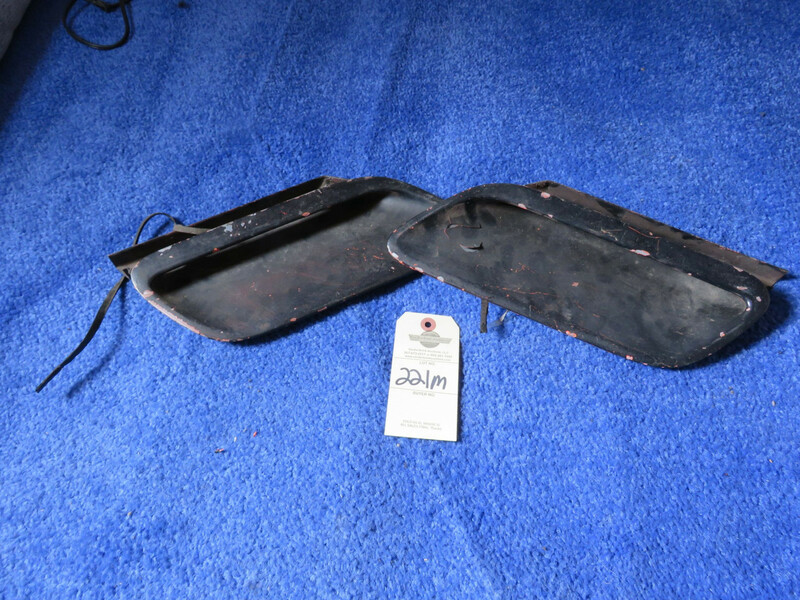 You are bidding on a pair of 1970-74 Dodge Challenger Se Hood Scoop Inserts original. 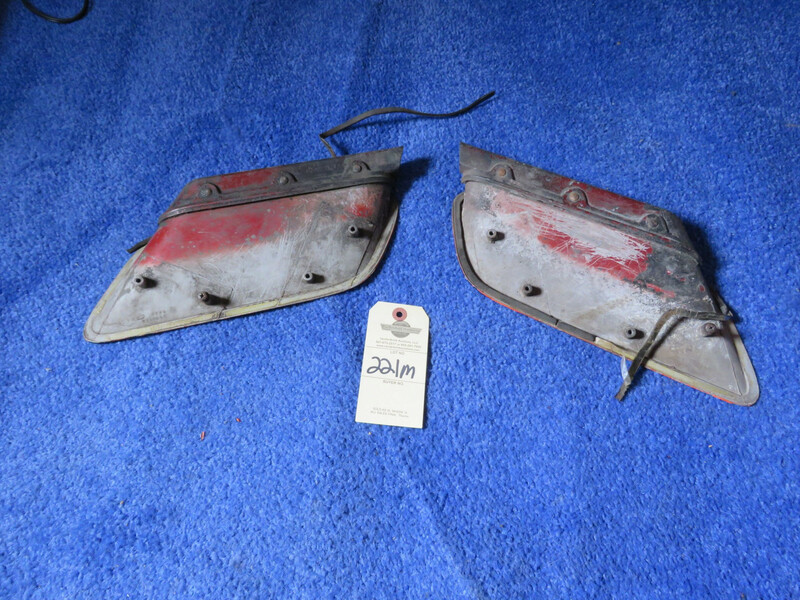 Parts numbers 299815 & 299815. Shipping available. This is part of the Alan Rietz Estate Auction in Mansfield, SD. The auction is NO RESERVE and AS IS AND ALL SALES ARE FINAL- NO EXCEPTIONS. Serious Bidders Only. Terms are on Vehicles- Money Wire or Verified Funds. CC w/ADM on other approved purchases. Bidders are to review all pictures, information, and bid accordingly. 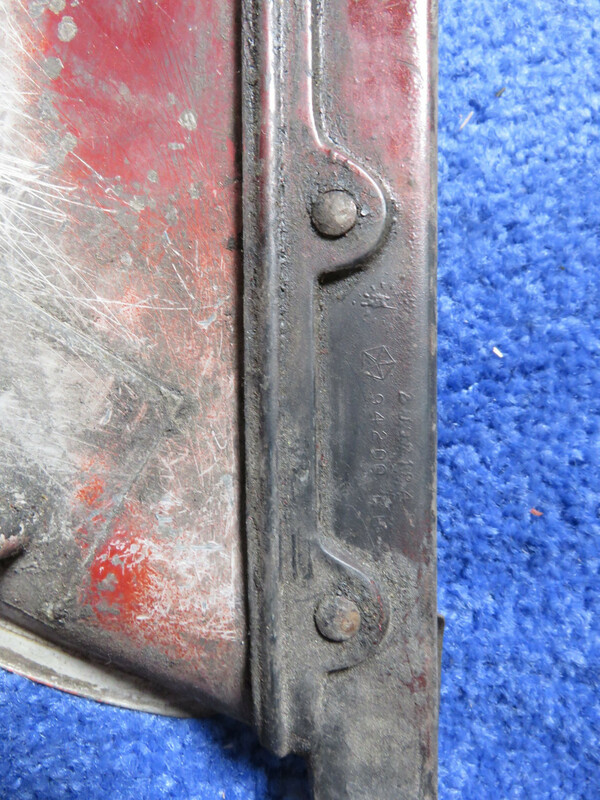 BIdders may inspect items at scheduled inspection times. Bidders are responsible for ALL winning bids. Payment is immediate or within 72 hours. Buyer is responsible for all shipping arrangements and or costs and removal is within 10 days. Toys and Models and smaller parts may be shipped at the Buyer’s expense. This is a LIVE and ONLINE auction. Serious bidders only. For more info, pictures, and more auctions www.vanderbrinkauctions.com. Thank you.